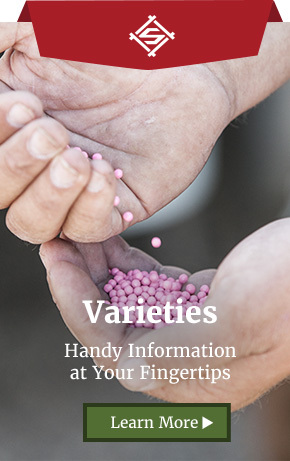 About Us - Seedex, Inc.
Seedex, Inc. is a sugarbeet seed company that breeds plant varieties and produces high quality seeds suitable for the various sugarbeet growing regions of the U.S. and Canada. 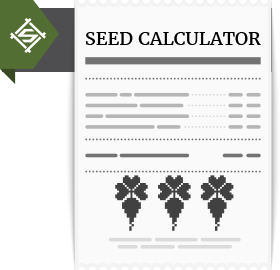 Seedex is dedicated to research, and has a long tradition of producing sugarbeet seeds containing superior genetics for fast emergence, strong vigor, outstanding purity, industry-leading sugar, and balanced disease tolerance. 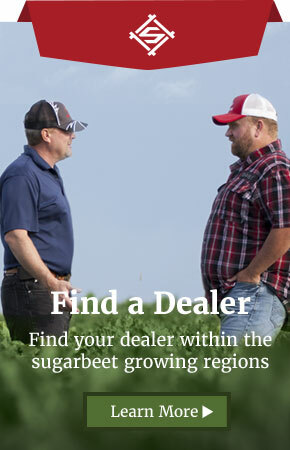 In addition, the customer service our grower-dealer network provides is well known in the industry. Seedex, Inc. was formed in 1987 in Longmont, CO, and is a member of West Coast Beet Seed Company (WCBSC), a non-profit owned by the majority of the world’s beet seed companies. WCBSC produces our seed and for all of their owner companies. Seedex, Inc.’s U.S. Headquarters is located in Fargo, North Dakota, in the middle of the abundant Red River Valley sugarbeet growing region, and is owned by the Florimond DesPrez Group, an independent, family-owned French company, that is a world leader in the sugarbeet breeding and seed industry.